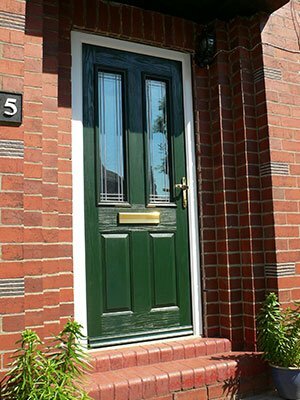 Composite doors from Elitis offer increased energy efficiency, weatherproofing and security over standard PVCu entrance doors. 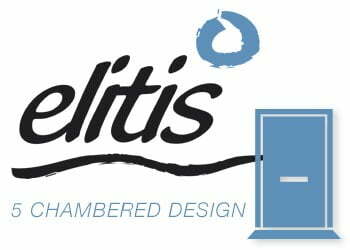 Finesse composite doors from Elitis are a single-rebated version of our Gallery composite door, and are designed to give you the best in strength, easy maintenance, security and weather resistance. 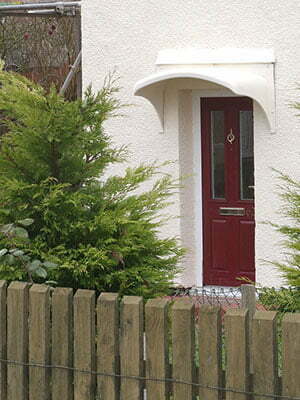 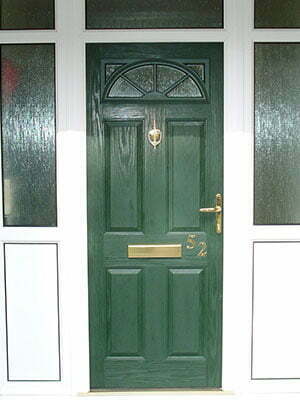 Elitis offer one of the UK’s favourite composite doors. 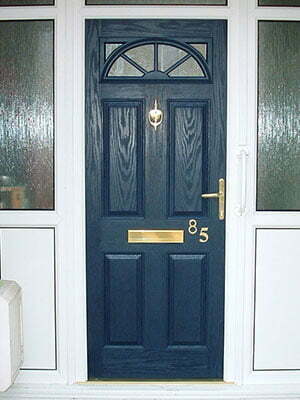 Those from Solidor are robust, strong and stylish – key factors for the perfect entrance door. 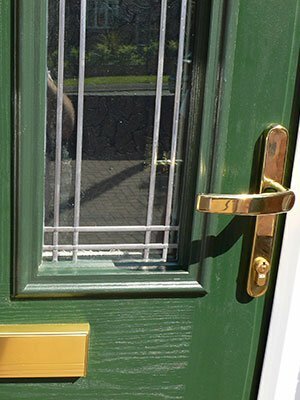 Featuring a GRP skin and insulated core, a Solidor composite door is scratchproof and significantly enhances the thermal performance of your home. 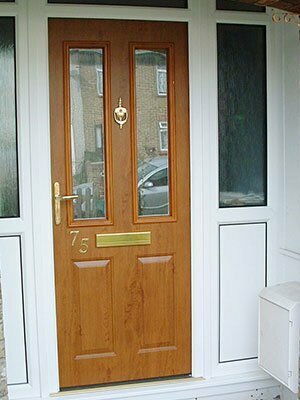 All whilst adding a touch of elegance too – they are available in a range of traditional and contemporary finishes and colours. 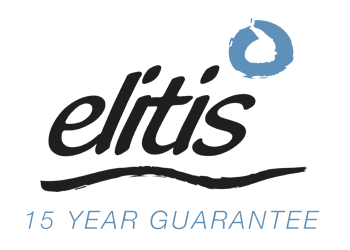 Elitis composite doors are built to last – every Finesse composite door comes with a 15 year product warranty. 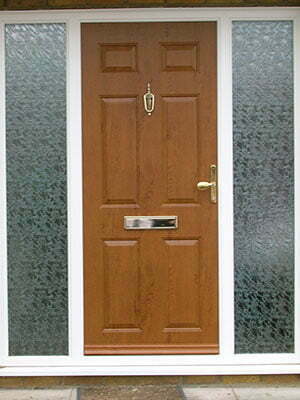 Elitis composite doors are designed to offer excellent energy efficiency. 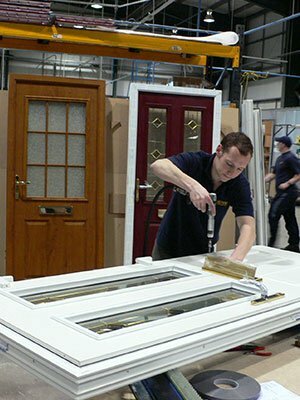 Doors are manufactured using the multi-chambered Elitis Contour or Elitis Linear Eclipse profiles and incorporate high performance double glazed units. 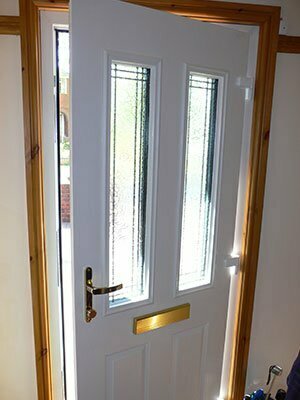 Enjoy great views to outside and a warmer home with one of our thermally insulating composite doors.